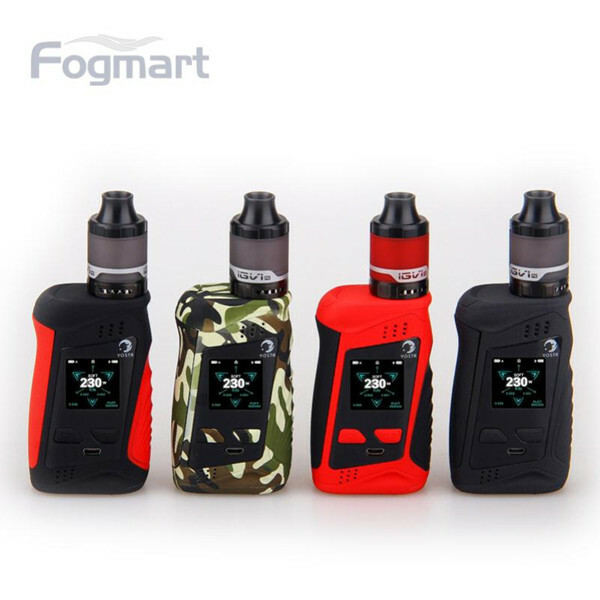 Yosta Livepor 230 TC Box Mod is constructed of lightweight PC and ABS material, features 1.33 inch color IPS screen to display all vaping data. Powered by dual 18650 batteries, the Livepor 230 Box mod can generate up to 230W of maximum power. Supports VW, TC, By Pass and Curve modes for your options. IGVI P2 Tank comes with 4ml capacity.